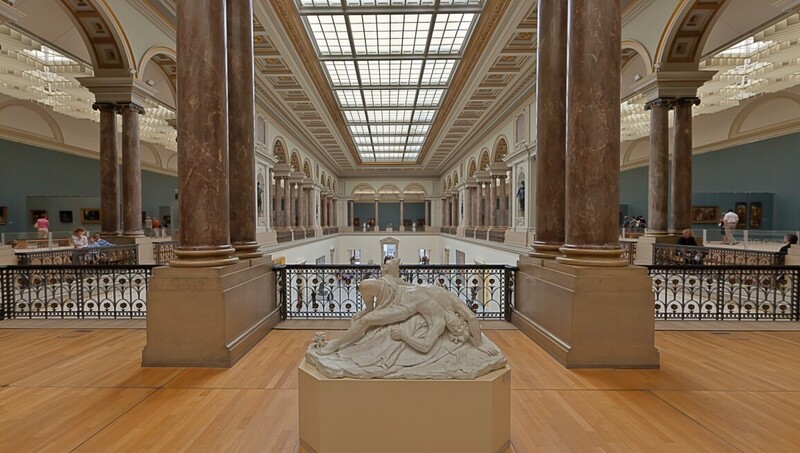 One of the flagship institutions of the Musées Royaux des Beaux-Arts de Belgique, Musée Oldmasters was originally founded in 1801 by Napoleon Bonaparte and boasts a rich collection of European painting spanning the 15th to the 18th centuries. Highlights include early Flemish masterpieces by Rogier van der Weyden, Hans Memling, Hieronymus Bosch, Lucas Cranach and Pieter Bruegel the Elder. Holdings from the 17th and 18th centuries include works by Peter Paul Rubens, Anthony van Dyck and Jacques Jordaens, and French and Italian figures such as Jusepe de Ribera and Giovani Battista Tiepolo. Closed, 1 Jan., second Thu. of Jan., 1 May, 1 Nov., 11 Nov., 25 Dec.